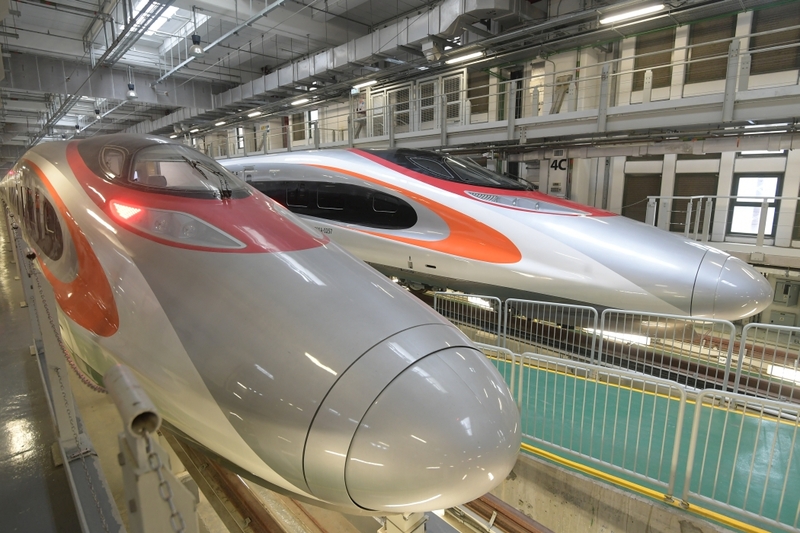 A Hong Kong lawyers’ group has once again voiced its concern over the controversial joint checkpoint arrangement for the high speed rail link, saying that it remains unconvinced by the government’s legal justification. 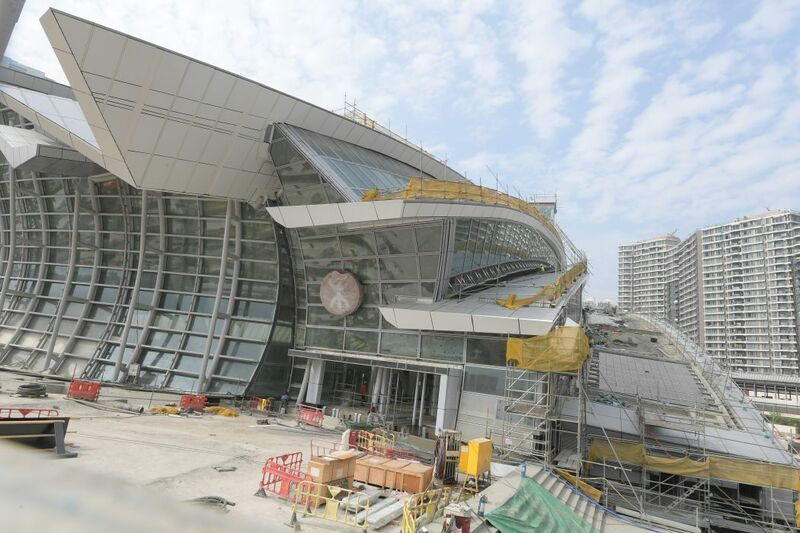 Hong Kong will effectively give up its jurisdiction across a quarter of the new West Kowloon terminus, where immigration procedures will be performed by mainland law enforcement agents. The pro-democracy camp and legal professionals have cast doubt over the constitutionality of the arrangement, with critics saying it amounts to a ceding of land to China. The statement came after the Legislative Council tabled the bill in January, with the 60-member bill committee holding their first meeting in February. It is the last stage of the government’s “three-step process” and it is expected that the bill will pass before the summer recess. The group previously made submissions over the issue last September. Since then, the government has sought to provide legal justification for the bill. The Progressive Lawyers Group noted in the latest submission that the national legislature had made a decision to approve of the joint checkpoint arrangement in December. However, it said it is “highly doubtful” whether the decision had the same effect as a legal interpretation to be followed by local courts. “Both the plain reading and the acknowledged original intent of Article 18 are clearly to restrict the application of national laws to all persons within the HKSAR. There is no qualification in Article 18 or elsewhere in any extrinsic materials that such restriction is valid only where the national laws are to be applied generally over the whole HKSAR,” they said. The legal professionals also criticised the government’s argument that those who travel on the high speed rail system are choosing to enter the mainland port area voluntarily, and submit themselves to national law and jurisdiction. They said that this explanation is “against the most fundamental principle of rule of law” as all Hong Kong laws must comply with the Basic Law and their constitutionality cannot be justified by arguing that an an individual is willingly accepting. The statement said that the joint checkpoint arrangement proposal would “set the worst precedent since the handover in 1997,” as the government can now “circumvent all the provisions and procedures laid down” in the Basic Law. The provisions had been designed to safeguard One Country, Two Systems, the high degree of autonomy and human rights enjoyed by Hongkongers, it said. The group further warned that the proposal would “effectively amount to a rule by decree” and would ultimately harm Hong Kong’s economy as well as its reputation as a global financial centre that functions under the rule of law.